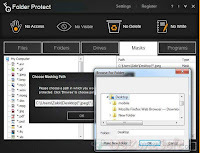 Folder Protect is a complete data security software to lock with strong password protection for your any local drives, files, folders, installed a program and other any extensions. It's the right choice to get 100% protect your any personal file like mp3 file, avi video file, documents, MPEG video, jpeg/ bmp/ gif picture etc. It does not any limitation to protect your data against all unwanted or unauthorized users. The software always encryption your file to make hidden, files inaccessible, write protected or delete proof etc by the display warning message 'No Access, No Visible, No Write and No Delete flag as you want. So when anyone clicks on your protected file, he will automatically display the 'Access denied' message. It also works while you using safe mode your computer. 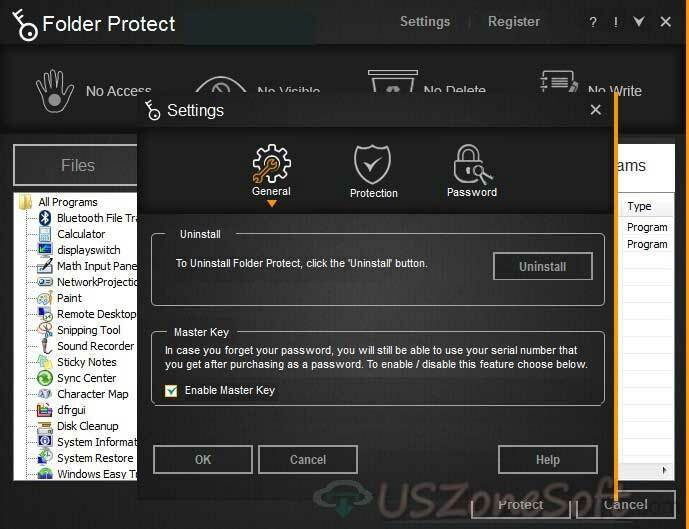 Folder Protect can't be uninstalled without access correct admin password. RonyaSoft CD DVD Label Maker is a standard CD and DVD labels and covers designing and printing software for PC. 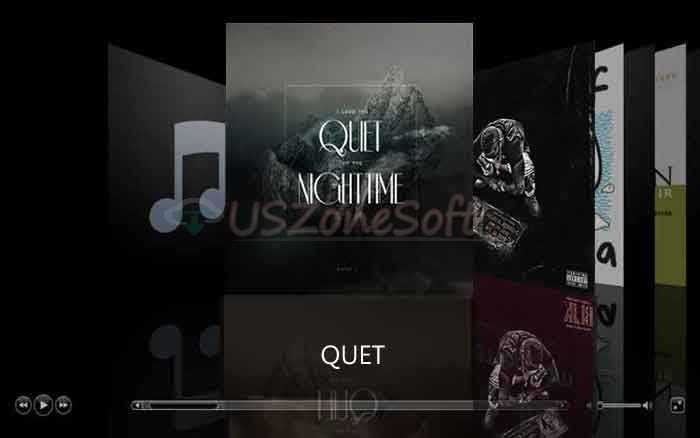 With the software help to design any stylish CD/ DVD album cover photo for an audio album, mp3 album, video album, family photo album, data backup, special gifts, computer or mobile software collection, driver collection, operating system and any other files as you like. 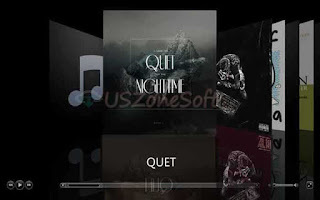 In this software get free many pre-designed cover templates for quickly designing label so save more time. 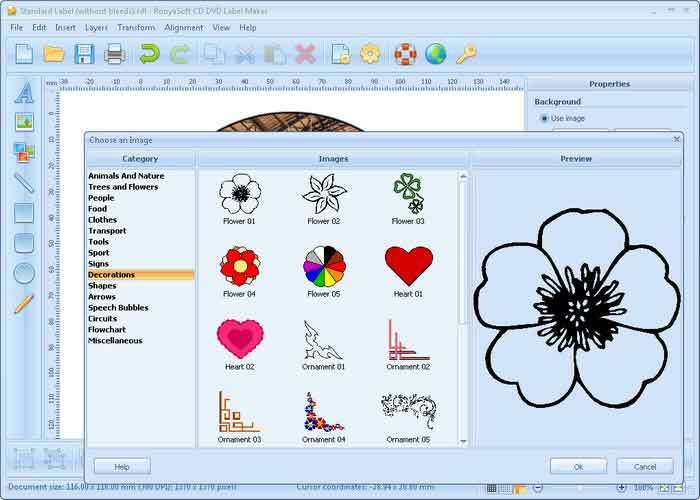 The software is very to use to design stylish labels for any disc with a few clicks. You can easily make your own pre-designed label templates by adding custom images, title, description and more shapes and after finishing your label design can print on a standard printer or CD label printer. You can also create covers and case inserts for non-standard and rare disc boxes like multi-disc box covers, Nintendo Wii covers, or PlayStation 3 covers.
" Here this is the only trial version for try to use and review the useful features. But if you want to Ronyasoft CD DVD Label Maker Full Registered Version serial key download you can easily to get by direct contact with the publisher." 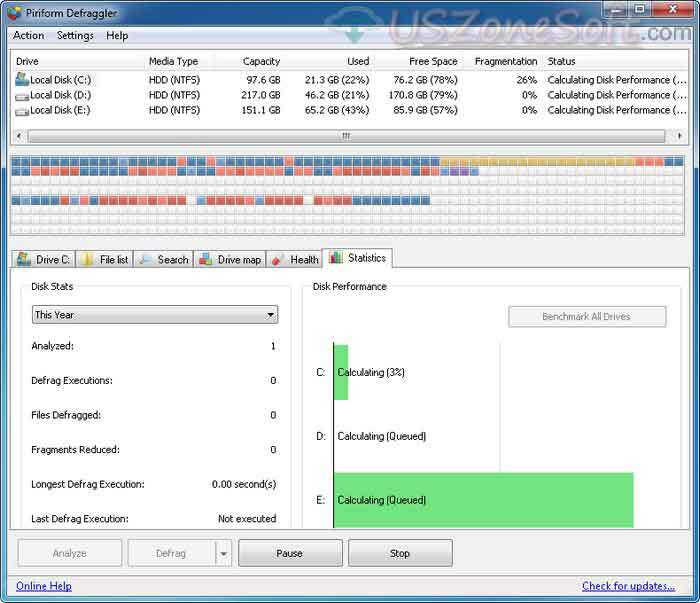 Auslogics Disk Defrag automatically defragments your complete hard drive for faster work everything on your PC. 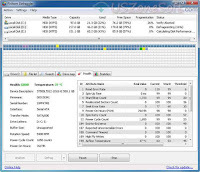 It has very powerful tools for optimizing full HDD file system and take free space into a contiguous block. With S.M.A.R.T. 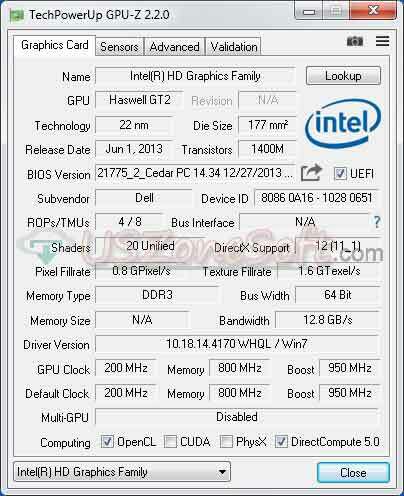 tools lets you know the full information hard drive temperature, model name, physical health, attribute name, value, worst, threshold, raw data and a normal status. 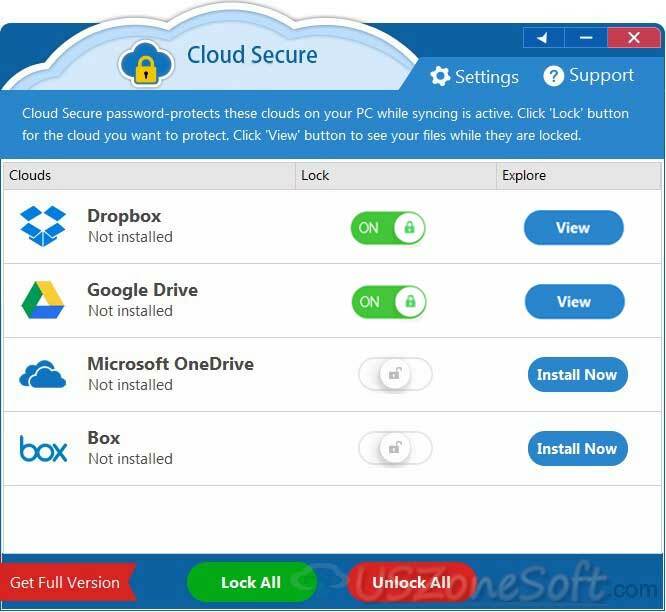 Cloud Secure can password-protect Dropbox, Google Drive, Microsoft One Drive and Box on your PC along with the usual online login security. 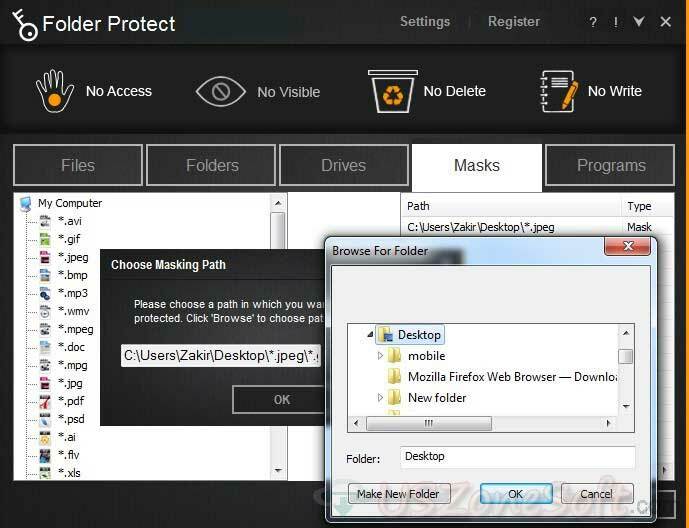 The program helps to keep your cloud folder to lock with a strong password for giving access to unwanted and unauthorized users. Cloud Secure provide the best facility of the folders can easily accessible to prying eyes and cause data loss or data leaks like any important files, pictures, documents worthy of backup. 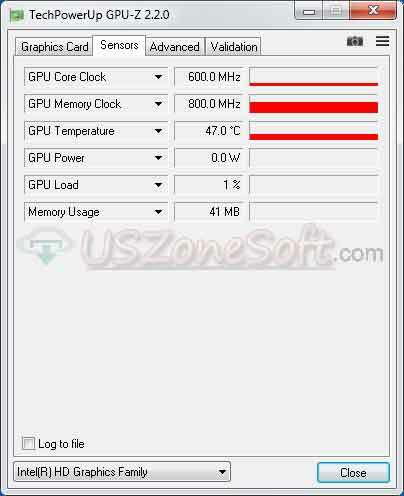 GPU-Z is the best GPU test utility for reporting your video card and graphics card all information. 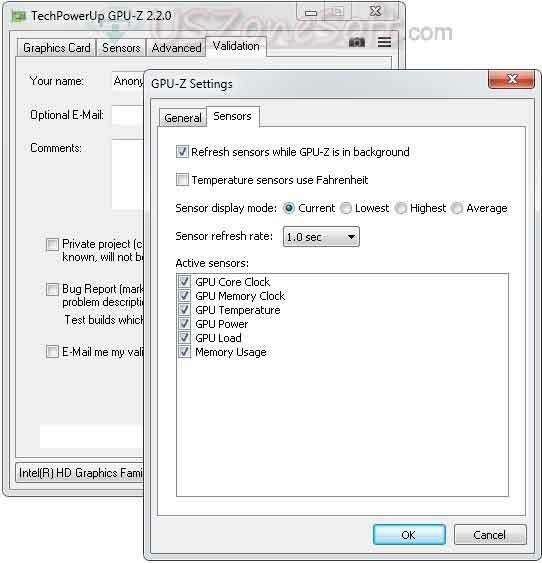 GPU-Z quickly provide complete information of your GPU, computer name, technology name, graphics card name, BIOS information, released date, device name and ID, Bus interface, DirectX support, ROPs/TMUs, pixel and texture fillrate, memory size, memory type and usage, bus width, bandwidth information, GPU clock, GPU load time, GPU temperature, GPU speed, GPU power, GPU memory size, Default clock, Default boost, Default memory information and much more etc. 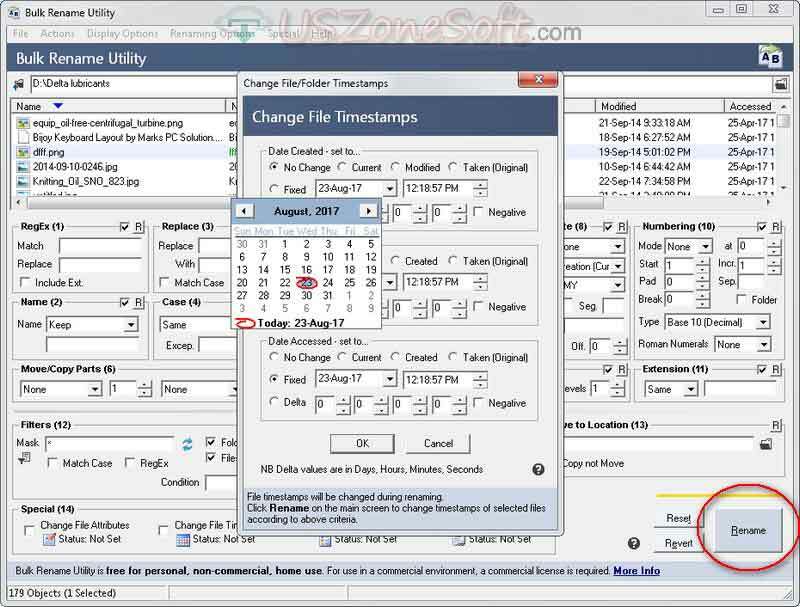 You can easily change between four letters and three characters in a file with this program in a file. 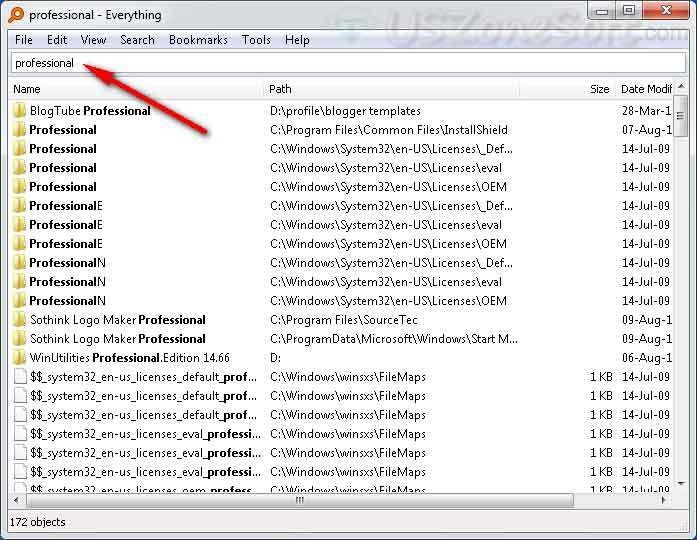 There are many ways to manipulate bulk naming utility files and folder names. If you want to quickly rename a file/folder manually without applying any criteria, just you press F2 while the filename is selected and edit it manually. Simply press the enter key without making any changes to cancel the operation. 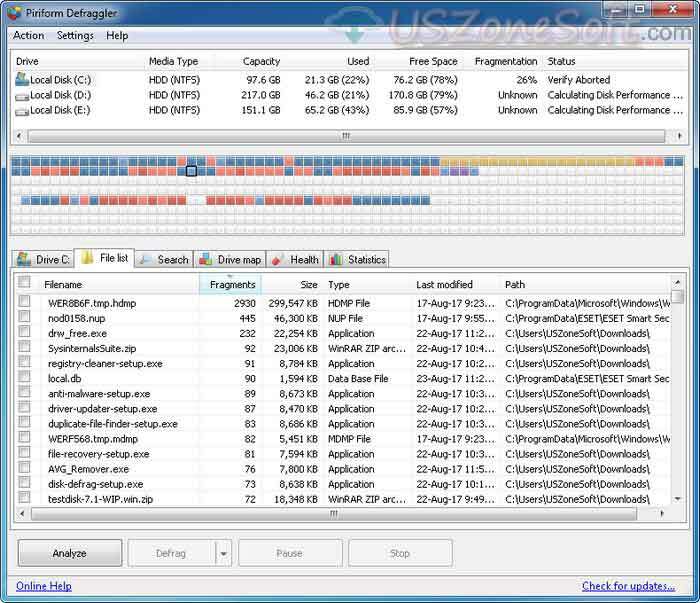 Defraggler is the powerful PC optimizer to speed up your computer by fragmented files and folders on your hard drive. Just select your hard drive and completely analyze the absolute disk file than defrag from within Windows Explorer to get more free space. 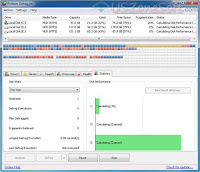 Using Piriform Defraggler you can. 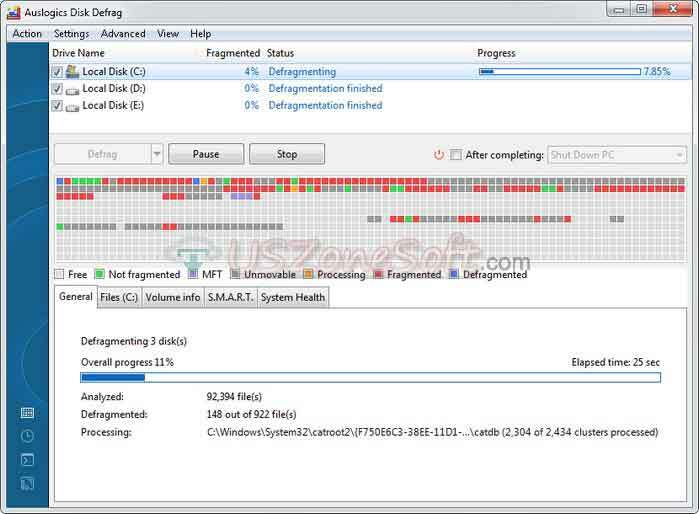 You can simply open the Defraggler program than direct defrag your whole hard drive to safely defragging all advanced work without missing or damaged any important files. 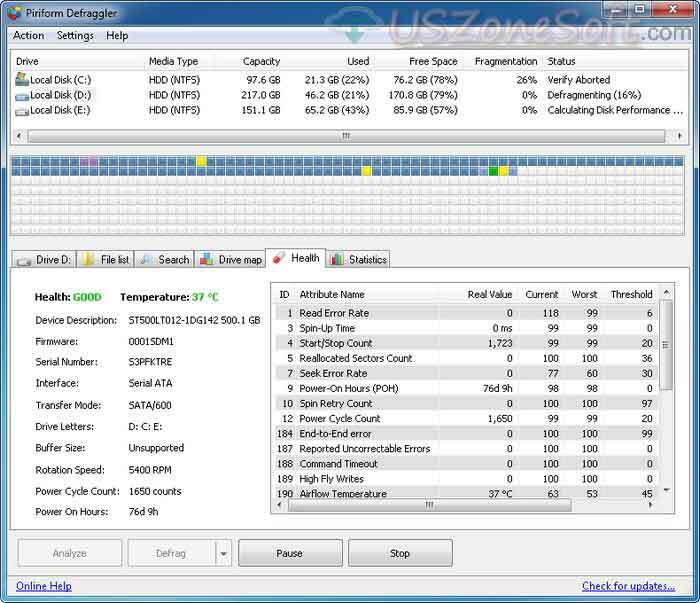 It accurately monitors the physical health of your disk and reporting on disk description, disk temperature, disk serial number, firmware, transfer mode, rotation speed, power cycle count, buffer size, hours, interface and more much. Avira Free Antivirus is the best system scanner to protects your computer from all types of malware threats including worms, viruses, Trojans, spyware and all other dangerous content. Avira Antivirus always real-time cloud-scanning your PC to secures your data and protects your privacy without slowing your computer. The antivirus trusted by millions of users around the world. iTunes latest version 2019 makes it easy to play your favorite apps, music, movies, TV programes and more on your PC, iPhone, iPad or iPod. 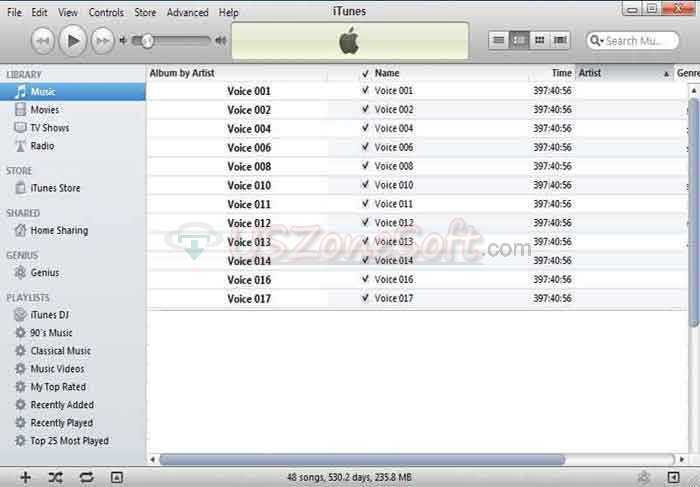 You can quickly download everything as you need in day or night from iTunes Store. iTunes 2019 now also includes iTunes Match. 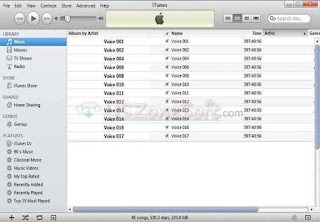 Store your entire music library in iCloud so you can enjoy your collection anywhere, anytime with your iPhone, iPad, iPod touch, computer or Apple TV. 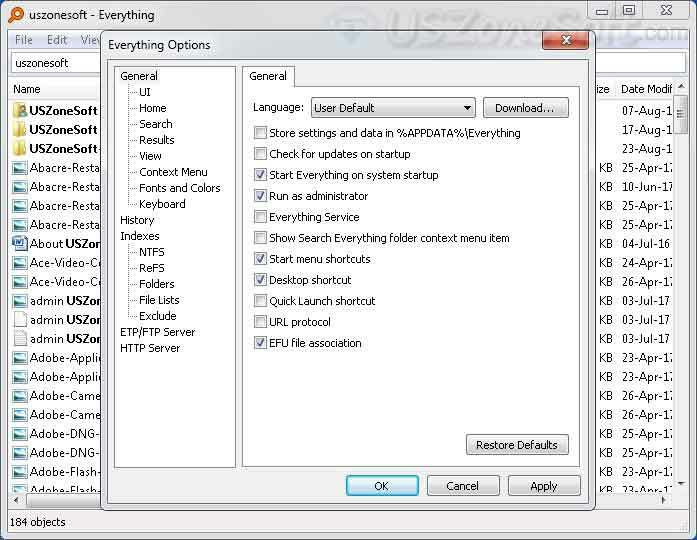 Everything is an easy Windows search engine tools. 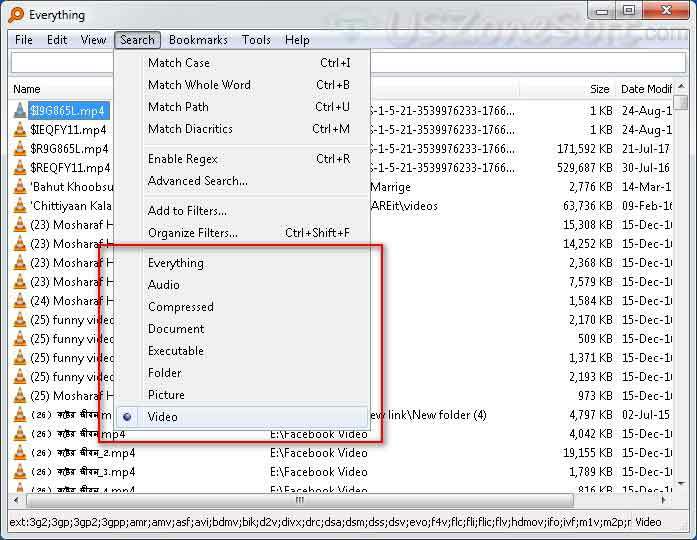 With this tool, you can quickly find any audio, mp3, video, movie, picture, images, archive file, document file and any other extension etc from any location on the computer. 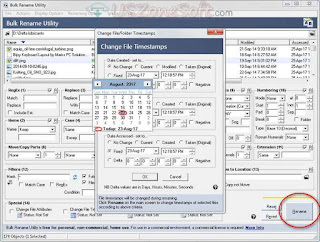 The software easy, clean and simple user interface all functions. 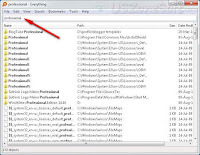 Just run Everything than type your some filename characters as you want to search and quickly get your file from any computer locations. 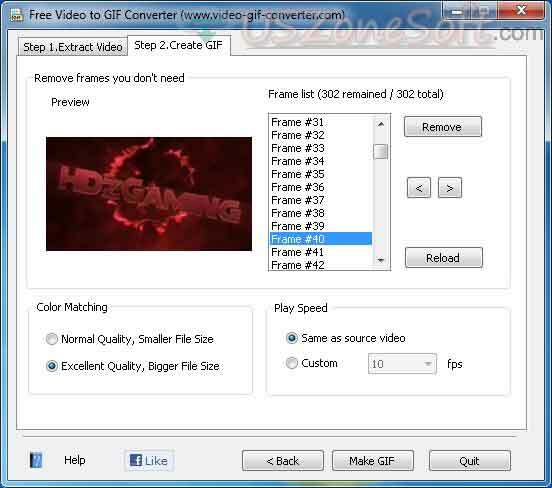 Video To GIF Converter is the completely free, fast and easy video to GIF animation converter program. 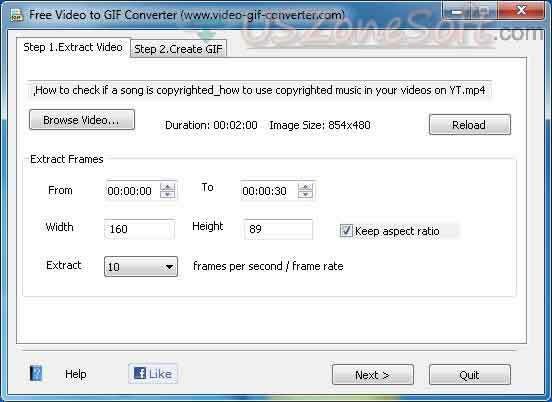 It has very simple tools to convert your any common video format like MP4, AVI, MKV, 3GP, FLV, WMV, MPG, MPEG, VOB, MOV to GIF files with only two steps. 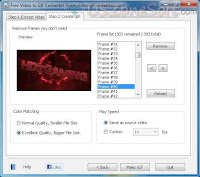 While converting video file the program doesn't provide any watermark or any other credit logo. 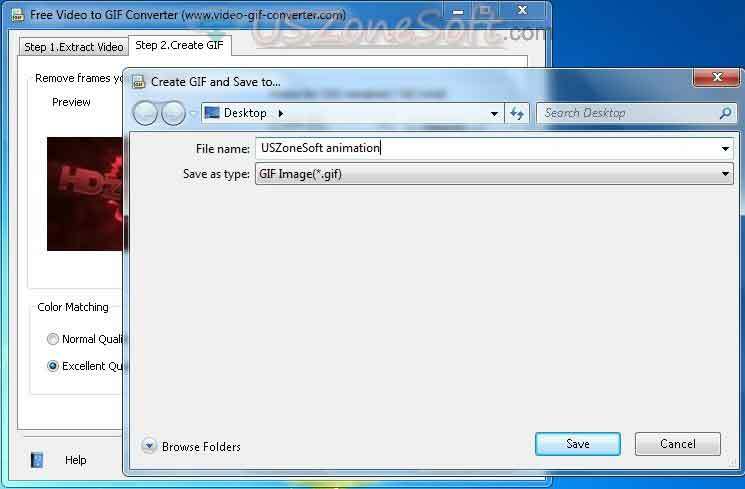 Useful Tips: How To Convert MP4 To GIF File In Two Minutes? 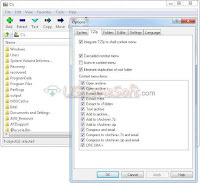 7-Zip is completely freeware high compression and decompression file archive software. It's a self-extracting capability for 7z format. 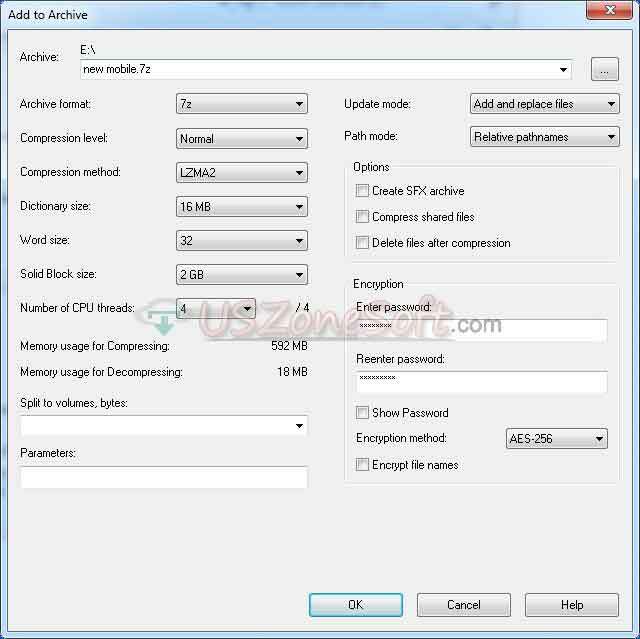 You can easily compress or decompressed your files such as different formats like the only 7z, XZ, BZIP2, GZIP, TAR, ZIP and WIM extensions. 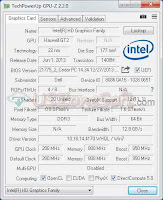 But compressed only ARJ, AR, CHM, CAB, CramFS, CPIO, DMG, FAT, EXT, GPT, IHEX, HFS, ISO, LZMA, MSI, MBR, NSIS, NTFS, QCOW2, RPM, RAR, SquashFS, UEFI, UDF, VDI, VMDK, VHD, WIM, XAR and Z Taz extensions file formats. 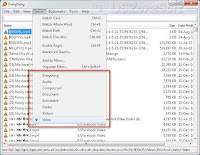 Useful Tip: How To Open A ZIP File, RAR File, RAR File Using 7 Zip? 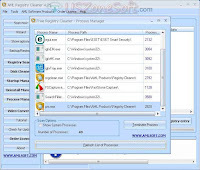 AML Free Registry Cleaner is the powerful error entry registry cleaner, registry repair, disk cleaner, startup manager, uninstall manager and process manager software. AML Registry Cleaner easily fix or repair any error/ corrupted/ invalid registry keys, invalid Dll’s, invalid file associations and all virtual device drivers. 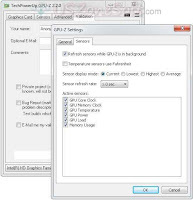 It also helps you to safely backup & restore all registry keys. 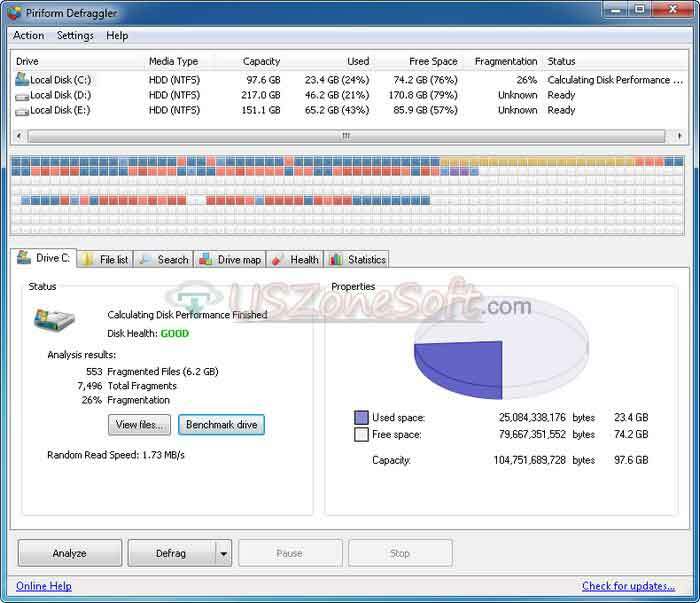 Increase your PC faster and get more free disk spaces to using the software.